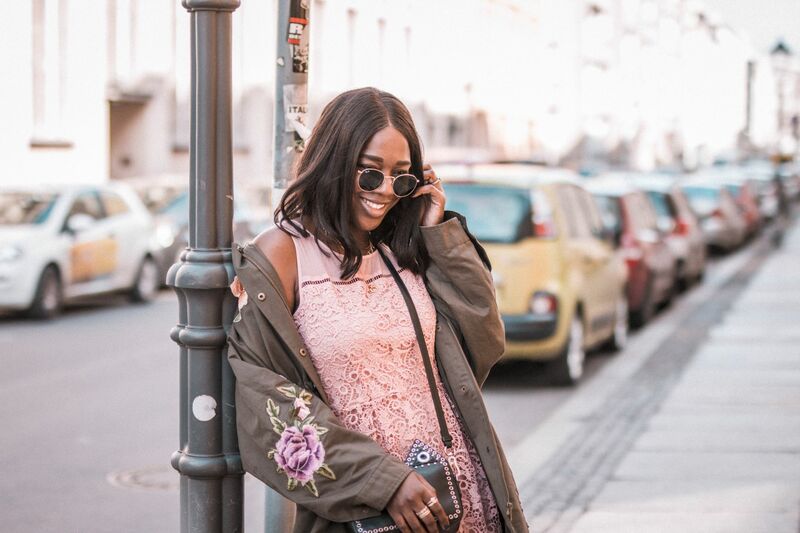 ZALANDO UK recently turned 2 as you all could read in my last article! Here are the photos I took for the Blogger Competition! Here’s to you Zalando UK. To more wonderful years with you providing the best online shopping destination for all things FASHION! Next Post When the sun comes out! You're so adorable. It was so fun shooting with you, you gorgeous lady!! Looks so gorgeous and summery!